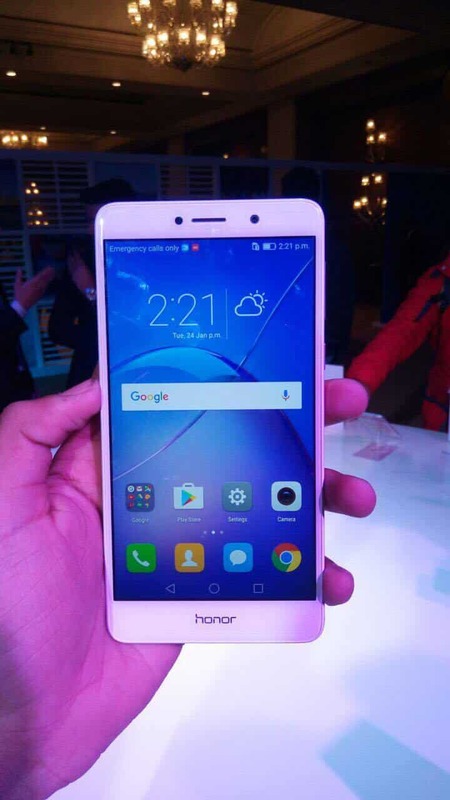 NEW DELHI, 24TH JANUARY 2017 – Honor launched its much awaited Honor 6X Smartphone with amazing features. The phone is well featured with cutting edge dual lens camera , sturdy performance and extended battery life. It has 5.5 – inches full HD display, the ergonomically designed Honor6X boasts a full metal slim body (8.2mm thick) with 2.5D glass on the front and curved panel on the back. Also, the smartphone is localised for the Indian users with EMUI availability in 14 local languages. “Honor 6X has been designed for consumers who would compromise on performance, Honor 6X is a device engineered with uncompromising excellence ,”said Mr Pter Zhai, President, Huawei India Consumer Business Group. 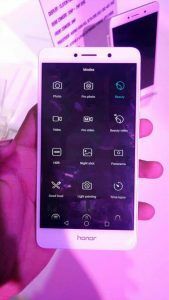 The phone is build to provide agitches -free user experience. Supported with 3GB/4GB RAM & i5 processor. It allows you to seamlessly game, browse and listen to musicor run multiple apps at same time. Has 16nm CPU and power saving technology. Users can enjoy 11.5 hours of vedio, 70 hours of music and up to 8 hours of gaming. Comes with 1 year + 3 months warranty touch screen replacement in the first month. Exclusive available in 3 COLOR – Gold,slver and gray. The registration for the 3GB version of the phone would begin exclusively on Amazon in starting today at 2pm till 31st January 11:59pm and the first flash sale would be on the 2nd of February at 2pm on Amazon.in at http://www.amazon.in/honor6x. 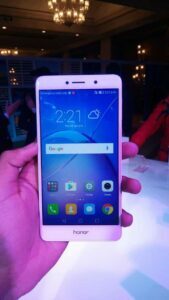 The phones will available with partner offer like additional 10% cashback with SBI Credit Card and airtel 14GB additional data on purchase of every 1GB with Honor 6X. Honor is Huawei’s Smartphone e- brand is also World’s leading smartphone e-brand. The target consumers of Honor are digital native generation, a group that live in the internet , spending more than one third of their time online for social ad entertainment ,shopping, , or simply connected. 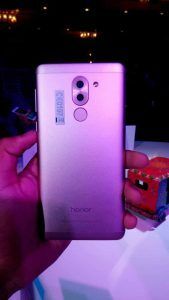 Honor has been expanding aggressively in global marketsand has successfully launched in 74 global markets , entering the bestselling charts in the European countries honor launched. Honor products also global aesthetics,super processing quality. Its 3 basic characteristics of its produst are : 1 best signals, 2 long battery life, 3 remarkable quality. Honor is born for ultimate tech innovation. For more details visit : http://www.hihonor.com/in.